As familiar as the images of the American West he painted and sculpted is the figure of Charles M. Russell himself. 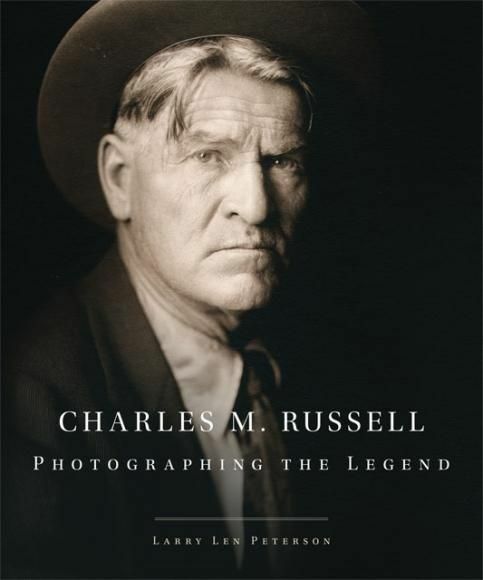 What is not so well known is the story that unfolds in the myriad photographs of Russell, pictures that document a remarkable life while also reflecting the evolution of photography and the depiction of the American West at the turn of the twentieth century. 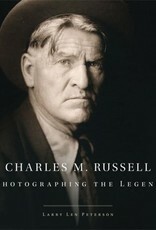 This biography makes use of hundreds of images of Russell to explore the role of photography in shaping the artist’s public image. More than that, the book shows how the Cowboy Artist personified what he portrayed.